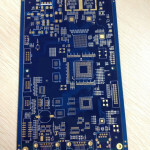 Multilayer printed circuit board (PCB) represented the next major evolution in fabrication technology. 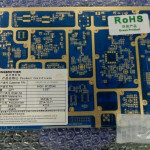 From the base platform of double sided plated through came a very sophisticated and complex methodology that would again allow circuit board designers a dynamic range of interconnects and applications. 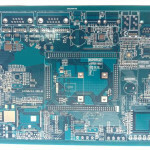 Multilayer circuit boards were essential in the advancement of modern computing. 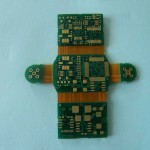 The multilayer PCB basic construction and fabrication are similar to micro chip fabrication on a macro size. 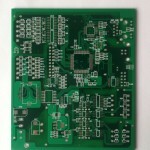 The range of material combinations is extensive from basic epoxy glass to exotic ceramic fills. 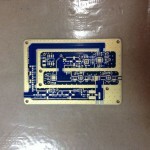 Multilayer can be built on ceramic, copper, and aluminum. 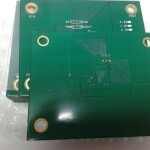 Blind and buried vias are commonly produced, along with pad on via technology.